These days marketers are finding new ways to stay connected with their customers through social media. Implementing those changes will result in either losing customers to your competitors or gaining them. So here are some of the social media marketing facts of 2016 that will help you to stay ahead in the game. 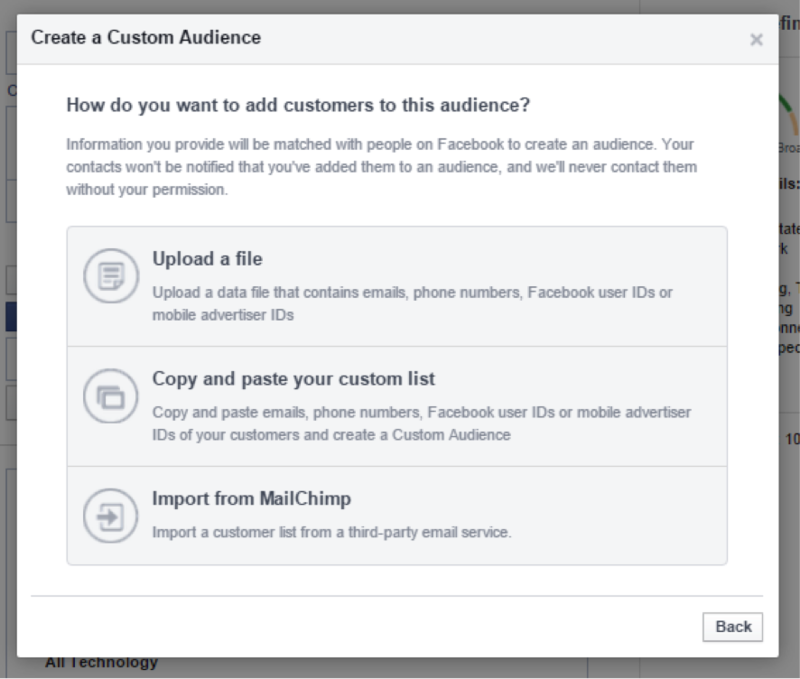 The custom audience tool in Facebook will help you to get in touch with the audience that you want to attract. Despite its advantages, many of the marketers are not fully utilizing this tool. 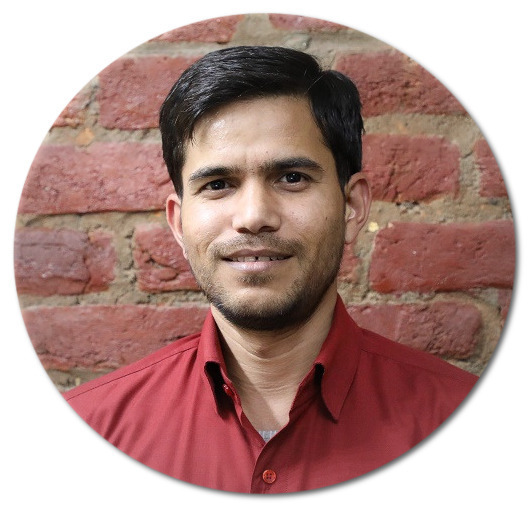 Some of the marketers are not customizing their outreach which makes it even more challenging to connect with customers. Customizing messages are important to market your products successfully on every social media platform. Not having enough followers is the most common issue faced by many of the marketers. To create a strong online presence for your brand, users must interact more with the content you post. Follow other profiles in your industry so that you will get an idea on the type of content that has maximum user engagement. Also, share interesting posts and respond to all the comments users post. Since the introduction of Instagram, demand for visual content has skyrocketed on other social sites as well. Add videos and GIF images to the articles as well. Users will be interested to read your posts if you make it visual. 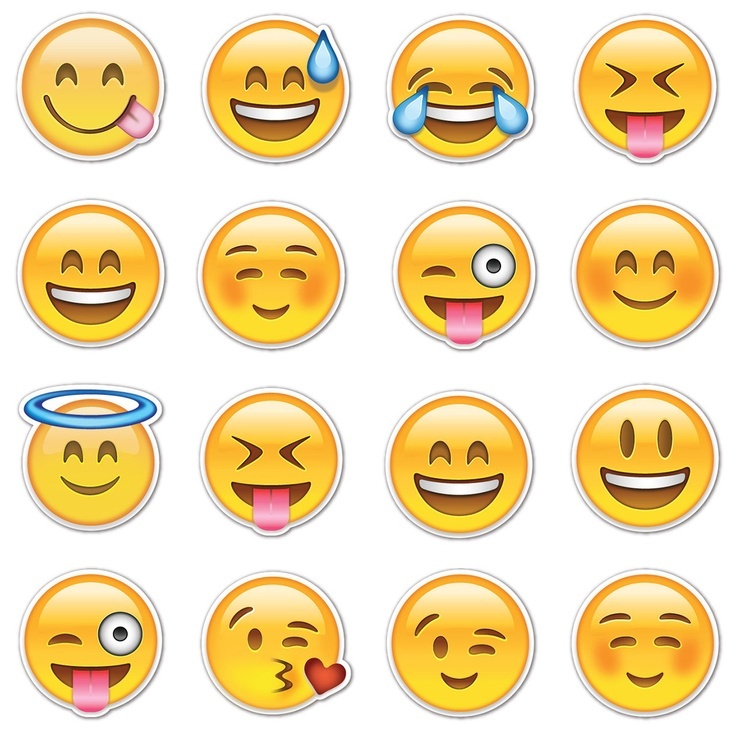 Emojis plays a crucial role in text messaging and social media updates. Recently Facebook added a feature where you can use emojis to react to feeds along with the “Like” option. While using emojis, get creative and use ones that will blend well with the article instead of use a plain smiley. Even though it is hard for businesses to market their products in social media, it doesn’t stop them from persuading people to buy their products. In fact, the influence of social media on buying decisions has become so powerful that it crushed some of the major retail websites. So regularly post photos of your products along with a link to your site which will increase the traffic. Apart from using social media for marketing products, it has become an active medium to stay connected to clients. 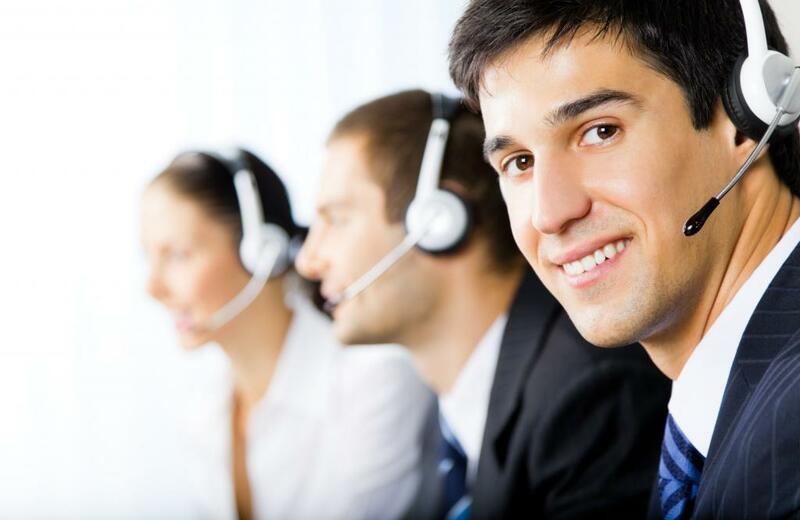 Established brands monitor if users have mentioned their brands and responded to their queries instantly. So you have to come up with a plan to respond to those comments as they might be positive, negative, or neutral. 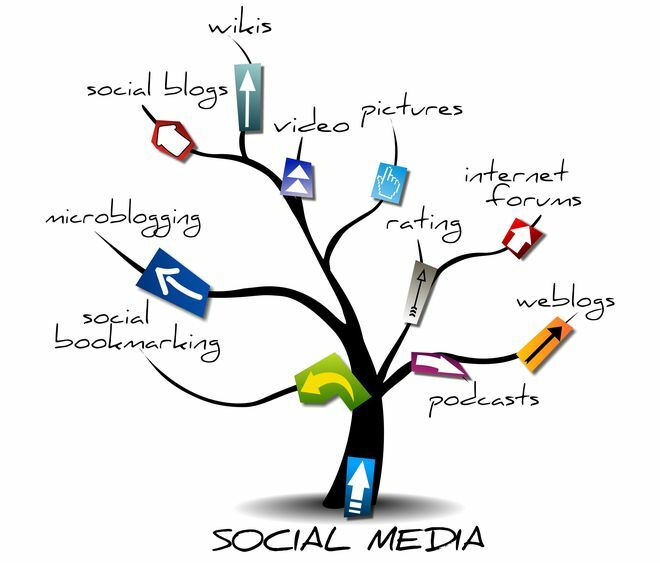 SEO plays a significant role when it comes to social media marketing. 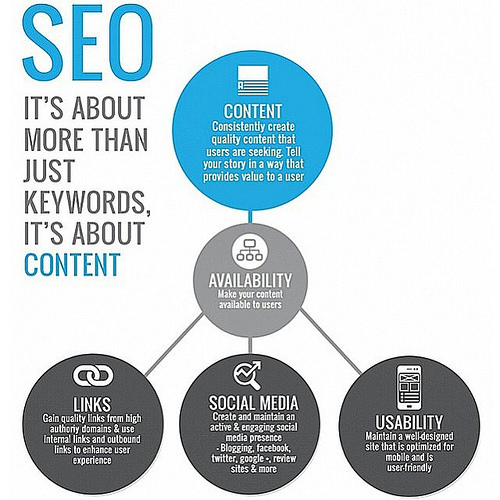 So give more importance to SEO as it will give room for improvements. Social giants like Facebook and Instagram have improved search functionally, but it still needs improvement. 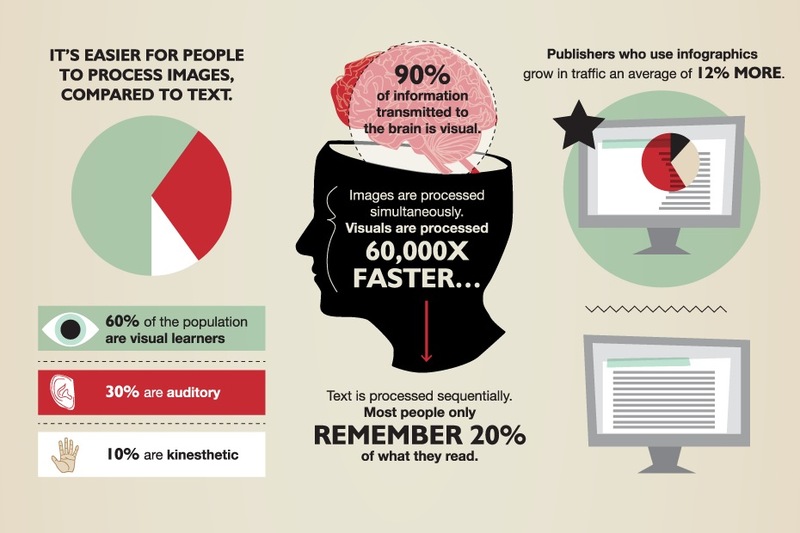 So learn as much as possible about search so that you can promote content efficiently. Marketers are giving much importance to analytics in social media these days. Brands want to know the success rate of a method they implement. Only through analytics you will be able to measure the outcomes. Brands will continue to depend on analytics, to know if a new strategy is productive. 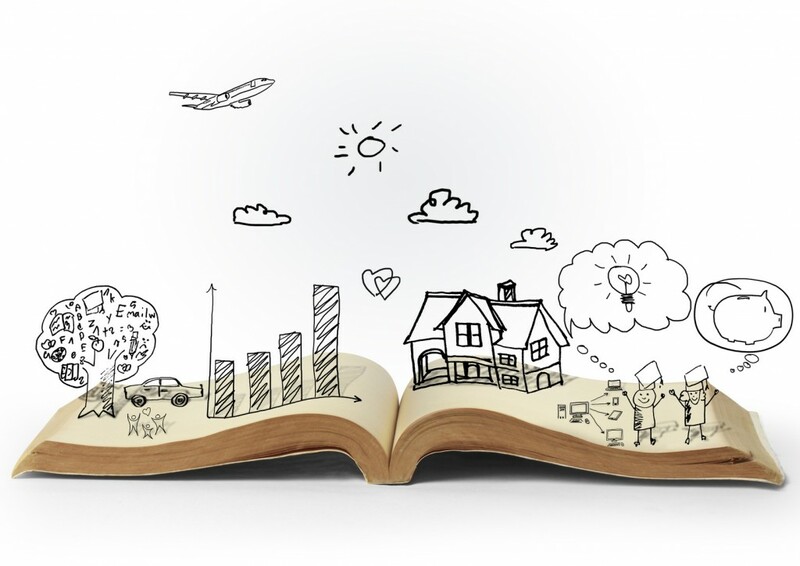 Every online activity of your brand is conveying a story of one form or the other to customers. People are loyal to a brand for the name it has earned among people, customers service, and everyone who is involved in delivering products to customers. So focus on sharing such type of stories with their clients to connect with them on a personal level. 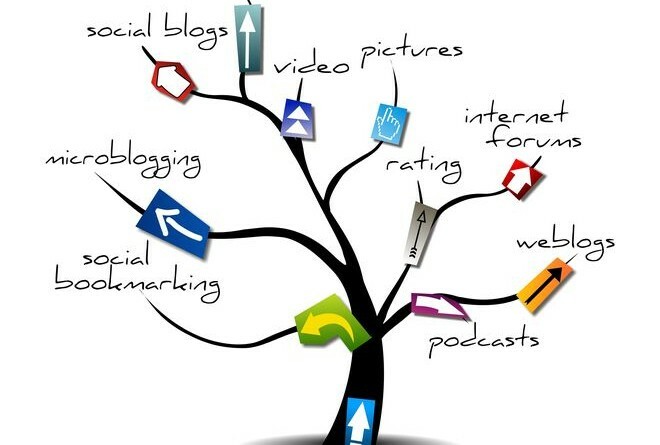 Social media marketing strategies will keep evolving. Brands must keep up with those changing trends to earn a place for them in the market. Some of the ideas mentioned will not only be helpful for 2016 but also in the coming years as most of the changes are only in the beginning stages.